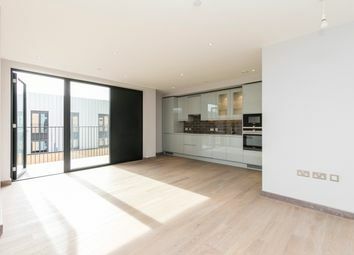 A 2nd floor 1 bedroom apartment in Coopers Lofts with about 583 sq ft of internal space with a double aspect facing North and West. 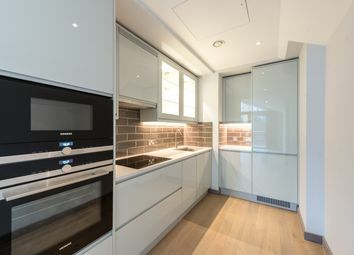 2nd Floor 2bed apartment, with large open plan living space, with an island kitchen unit - inset counter induction hob and extractor. 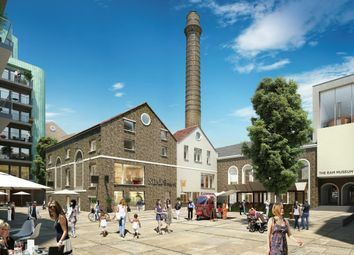 02-01-04 Armoury Way, Wandsworth, SW18 1th The Ram Quarter at Wandsworth is an exciting new residential and retail quarter, combining contemporary living with iconic heritage at the historic young's brewery site. 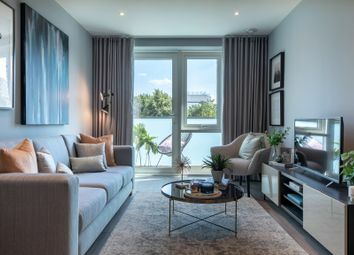 A bright and spacious 2 bed 1 bath apartment. 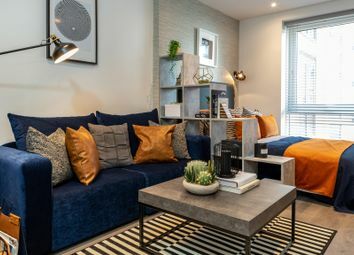 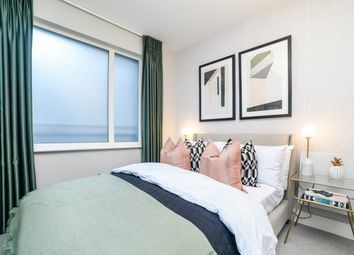 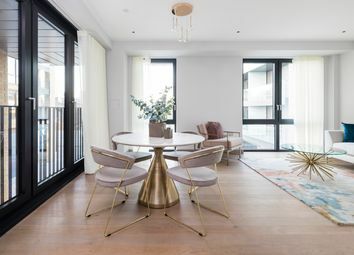 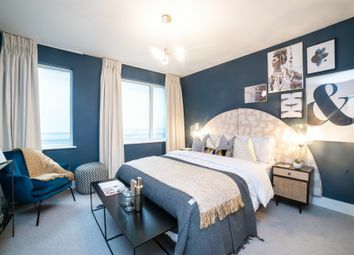 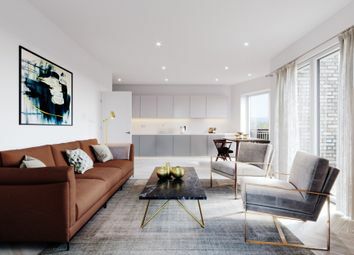 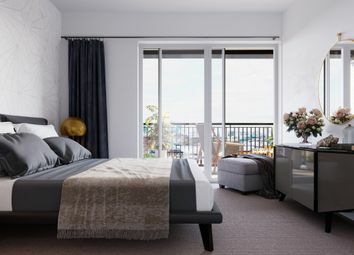 With double balconies, West facing aspect, bespoke designed kitchen with Seimens appliances, underfloor heating throughout with Engineered wood flooring to living and hallway spaces, carpets to bedroom. 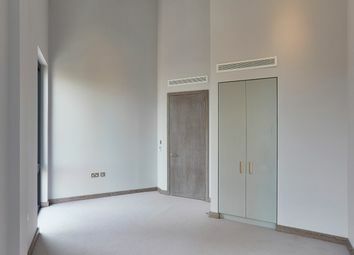 3 bed, 1st floor apartment available at Shoreham Gardens East building. 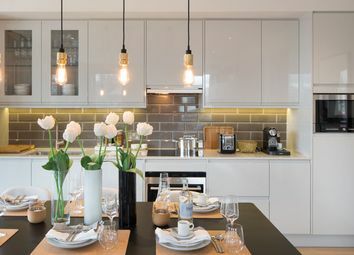 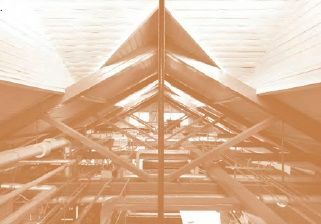 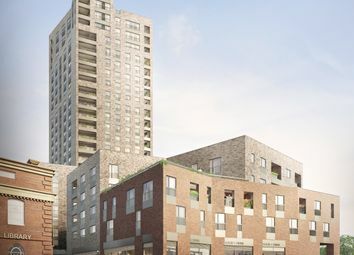 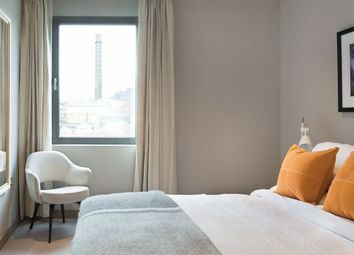 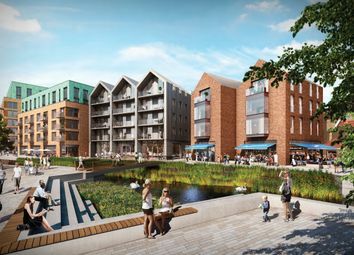 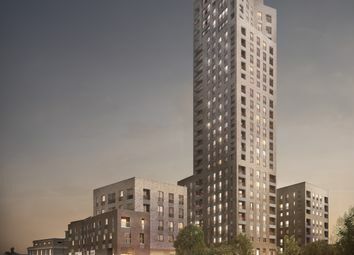 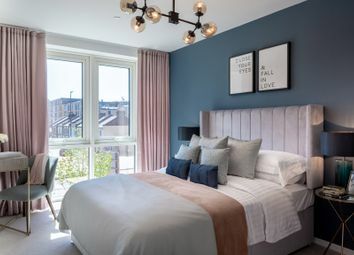 The Ram Quarter at Wandsworth is an exciting new residential and retail quarter, combining contemporary living with iconic heritage at the historic young's brewery site. 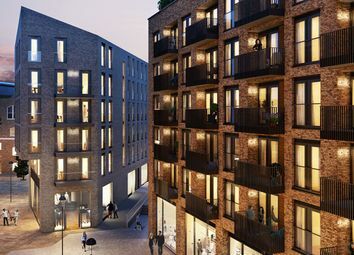 02-04-06 Armoury Way, Wandsworth, SW18 1th The Ram Quarter at Wandsworth is an exciting new residential and retail quarter, combining contemporary living with iconic heritage at the historic young's brewery site.